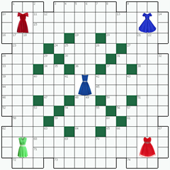 Free online Crossword puzzle №18: DRESS. 38. "Character in "Charley's Aunt"
61. 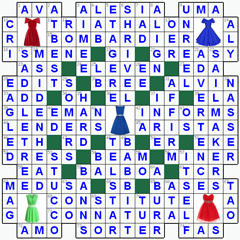 Kind of bullet: Abbr. 7. First Year after B.C.